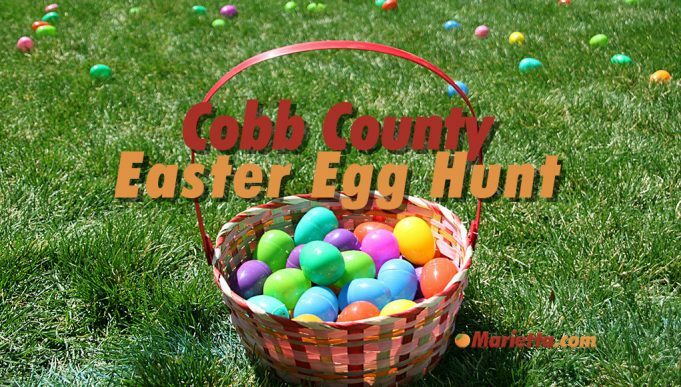 The Cobb County Easter Egg Hunt takes place on Saturday, April 13, 2019. 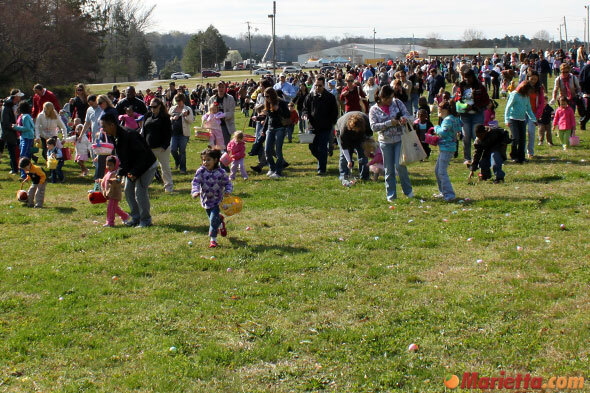 The Eggstravaganza takes place at Al Bishop Softball Complex in Marietta. There will also be children’s art activities, live entertainment, inflatables, a hula hoop contest, a tug-of-war contest, a musical chairs contest, and more. Please bring your own baskets for the hunt. Special needs participants are included in all activities. The event is organized by the Cobb County Parks, Recreation, Cultural Affairs Department. For more information, please call the Cobb County Parks, Recreation, Cultural Affairs Department at (770) 528-4333. What is the Mad Hatter contest? Do you dress up like the Mad Hatter or is it a hat contest? What are the specifics? The Mad Hatter contest is an event in which participants create and decorate a hat, and the best decorated hat wins. The “special population” group is typically comprised of children with special needs and may include individuals who require special assistance. If you need answers to specific questions, please call the event organizers at (770) 528-8853. Is this event really crowded? What kind of petting zoo and carnival rides are there? 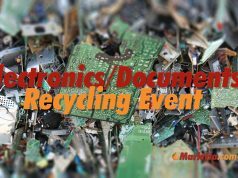 We don’t have specifics on that stuff, but you could call the event organizers at (770) 528-8853 for more information. 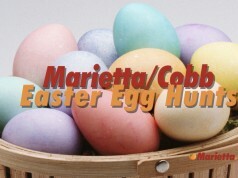 I would expect that there will be quite a few people there, so if you are looking for an event with a smaller crowd, you could check out the Marietta Easter Egg Hunt at Laurel Park tonight (3/26/2010) or the Annual Egg Hunt at East Cobb Park tomorrow (3/27/2010). 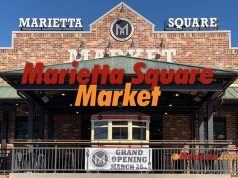 Check the Marietta.com Calendar of Events for more information. Also, there are Easter Egg hunts in neighboring Acworth and Kennesaw tomorrow. 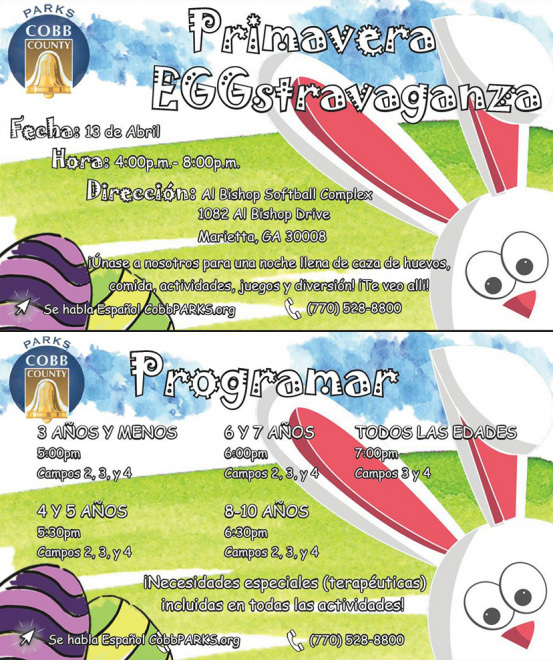 Check out Acworth.com and Kennesaw.com for more information about those egg hunts. Is there a charge to get in or to park? No, parking and admission are free. i would like to bring my infant to get a picture with the easter bunny? do you know if it is “infant friendly”? Definitely. Just don’t get in between the kids and the eggs ;-). Will this take place if the rain comes through or will they reschedule I’m excited and weather channel says rain! Got my son an outfit and everything!!!!! We just spoke to the event organizer and there is no rain date for the 2011 hunt. If the event is cancelled due to weather, it will not be rescheduled this year. For the Mad Hatter & Easter Basket contests, do we bring our own, already decorated hats/baskets or do you provide the items? Is there a charge for these? What are the details of the fashion show? We just spoke with the event organizer and yes, you bring your own decorated hat and/or basket to enter into the contest. In the fashion show, the kids that would like to participate simply walk across the stage in their “Sunday Best” and then a winner is chosen. http://prca.cobbcountyga.gov/ or call (770) 528-8875.
can you give more detail relating to the mad hatter contest…do the kids bring their own hat or do they create their own there and is there a charge for it? There is no charge, and yes you bring your own decorated hat and/or basket. Is the easter egg hunt still on in light of the wet weather? Will the egg hunts only involve the children picking up the eggs? 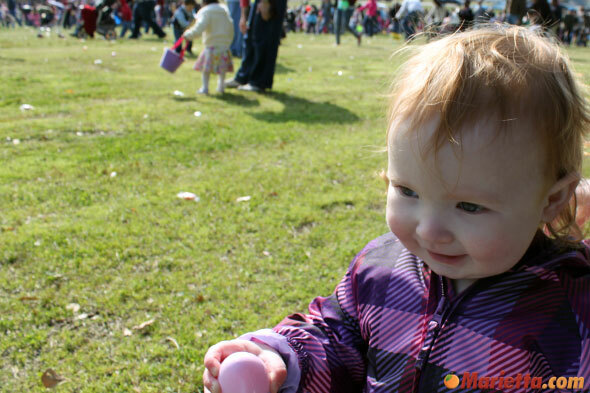 I’ve been to an egg hunt (at a different location & city) and the parents were the ones picking up all the eggs taking away from the kids participation – I want to make sure my 3 year old will be able to hunt for eggs with other kids and not against parents! Thanks! What if it rains this weekend? Is there a backup plan or will it be rain-or-shine or cancelled? If we hear about anything, we will update our article but the best way to get last minute inclement weather information is to contact the Cobb Parks and Recreation Department at (770) 528-8875. It’s a 70%-90% chance of rain. I just wanted to see if there was a back up plan or will it be cancelled? There’s nothing on the article about weather. Did you try calling the event organizers? Here is a link to their website and their phone number: (770) 528-8875 or http://prca.cobbcountyga.gov/. With the high chances of rain tomorrow, is there going to be an Egg Hunt or it will be postponed for later? will you still be doing the easter egg hunt if it rains tomorrow if not will it be rescheduled if so when???? Will the Easter Egg Hunt be post poned to a different day due to the rain or what??? We were really looking forward to taking our son. Unfortunately we just found out that they cancelled the event due to rain and they will not have a make up date. Do we need to register or rsvp? Or can we just show up Saturday to the hunt?? You do not need to register for this event. It is free and open to the public. Don’t forget your flashlight. What is the glow in the dark best dressed contest? Is the purple hunt for the special needs population?